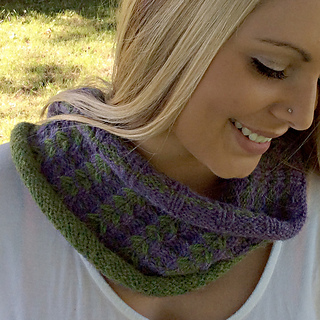 This eBook contains four of my newest patterns, plus three very popular earlier ones. 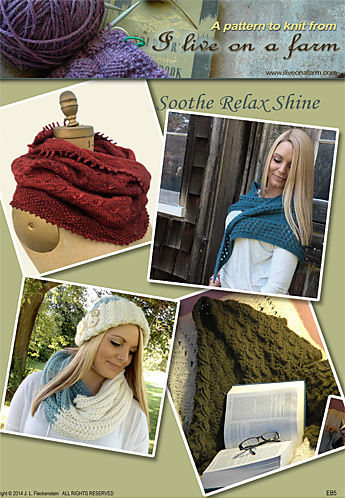 I have titled the eBook “Soothe Relax Shine” because that’s what I hope my knitting patterns will do for you … Soothe your soul, Relax you as you knit them, and make your work shine with some designs I am proud to present, that will be easy and enjoyable for you to knit. My patterns are noted for being clearly written, easy to understand and fun to work. 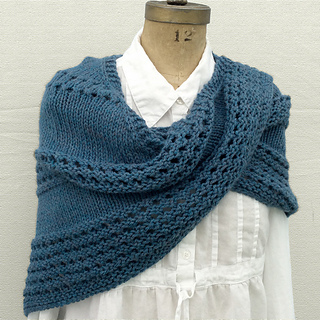 I have been designing and publishing knitting patterns since 2006. 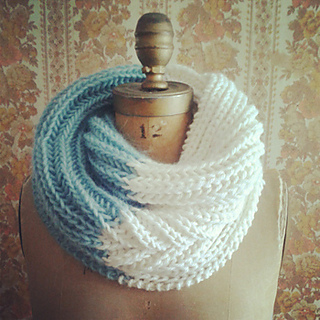 My patterns are available on Ravelry, in my Etsy shop (ILiveonaFarm.Etsy.com) and from my website (ILiveonaFarm.com). 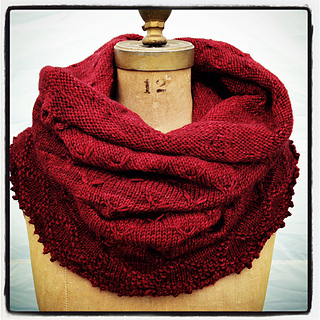 My Etsy store also features knitting and fiber related fine art photography, wall art, and pendant necklaces specifically made for knitters. 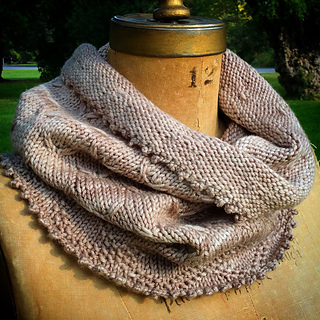 These items have been featured in publications such as Vogue Knitting, Interweave Knits, Molly Makes, and other U.S. and International knitting related publications.